Take a look at this selection of deserted settlements, which are the ideal settings for horror films and post-apocalyptic movies. For centuries Verkhnyaya (Upper) Gubakha was a typical industrial settlement in the Urals. Its roots go back to the 18th century when an iron ore deposit was discovered there. In the 1970s the ecological situation became so bad due to a nearby coke and chemical plant that the residents were resettled in other towns. When one of the world’s largest polymetallic deposits was discovered near Iultin Mountain in Russia’s Far East in 1937, the settlement sprang up and people looked to cash in. It existed until the economic crisis of the 1990s broke out and extraction became unprofitable. Now, only quartz dust storms swirl in the emptiness. 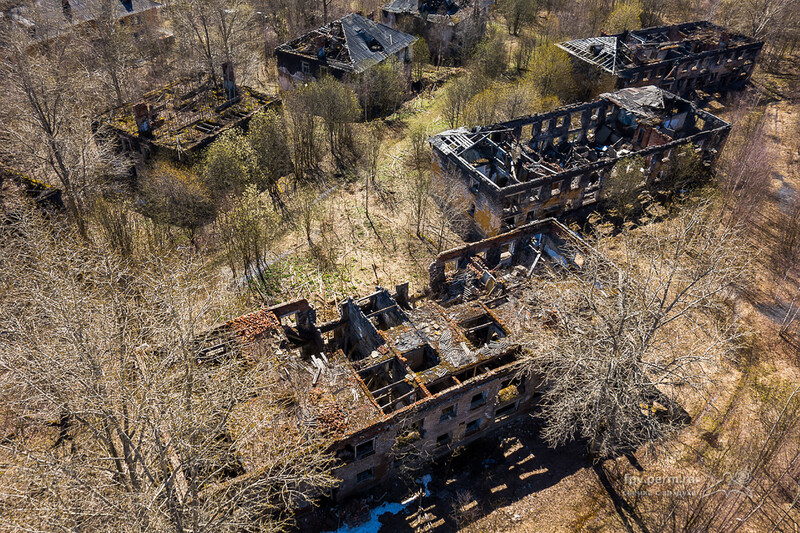 One of Russia’s numerous abandoned military towns, Alykel near the Siberian city of Norilsk was founded to house military pilots. But when the air squadron was redeployed the town - with its new high-rise buildings in the middle of tundra - was left to rot. 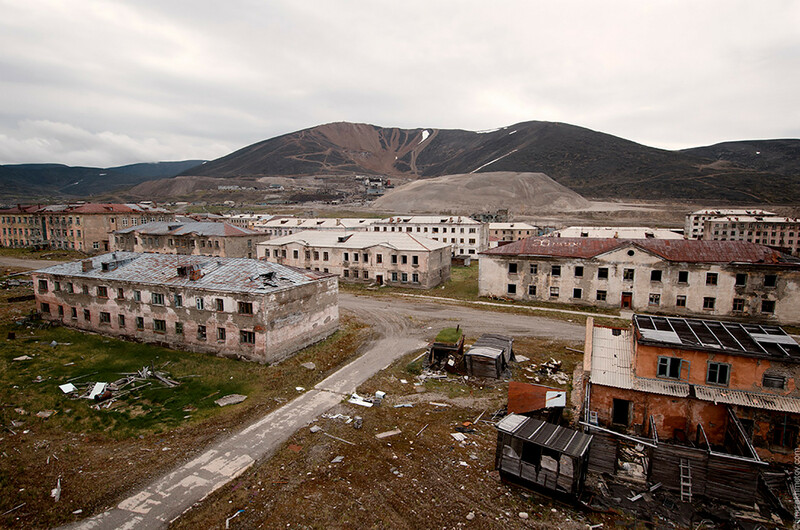 When in 1996 an explosion at the coal mine killed six people, Kadykchan was doomed. The mine was closed and the inhabitants forced to leave to find work elsewhere. However, several hundred people refused to up sticks, despite almost all civil organizations grinding to a halt. 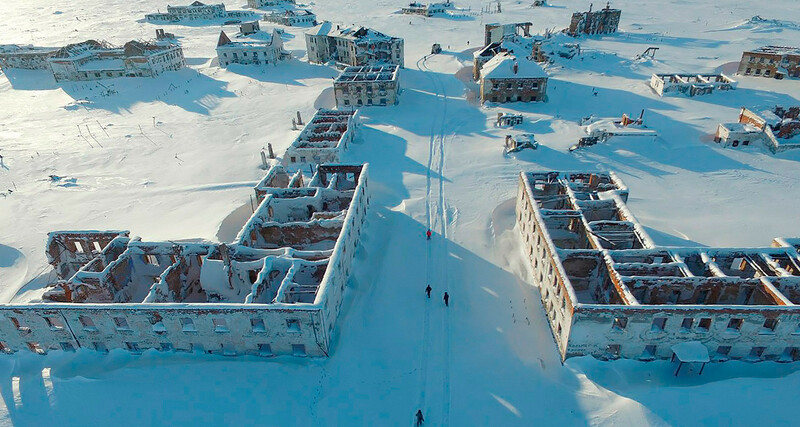 Only when the boiler room closed did it become impossible to survive the harsh frosts of Russia’s Far East, and Kadykchan turned into a ghost town. 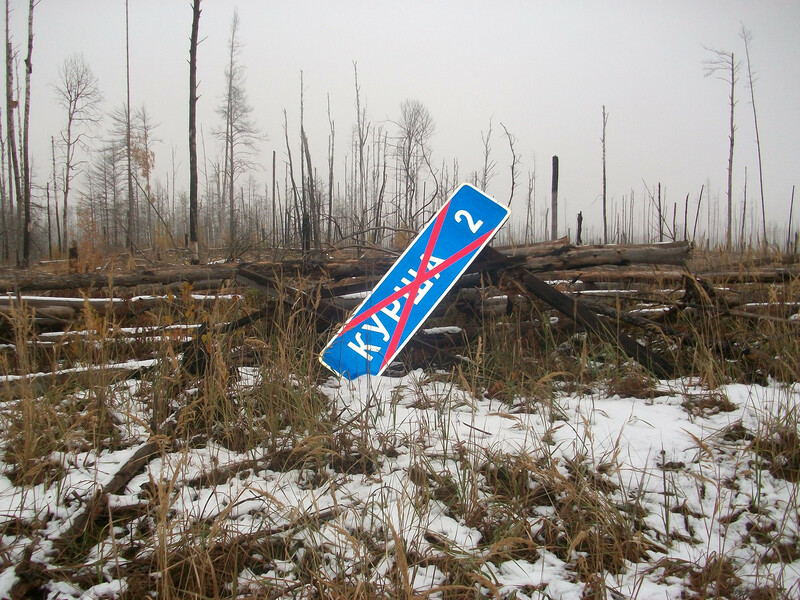 Kursha-2 in the Ryazan Region not far from Moscow (200 km) was not dealt the best of cards by fate. In 1936 this settlement was completely wiped out by a massive fire that killed almost all the population – 1,200 people. Today, a mass grave is hidden amongst the remains of the settlement. The ancient town of Mologa located in the Yaroslavl Region was founded in the 13th century. Unfortunately, it failed to survive the 20th century. 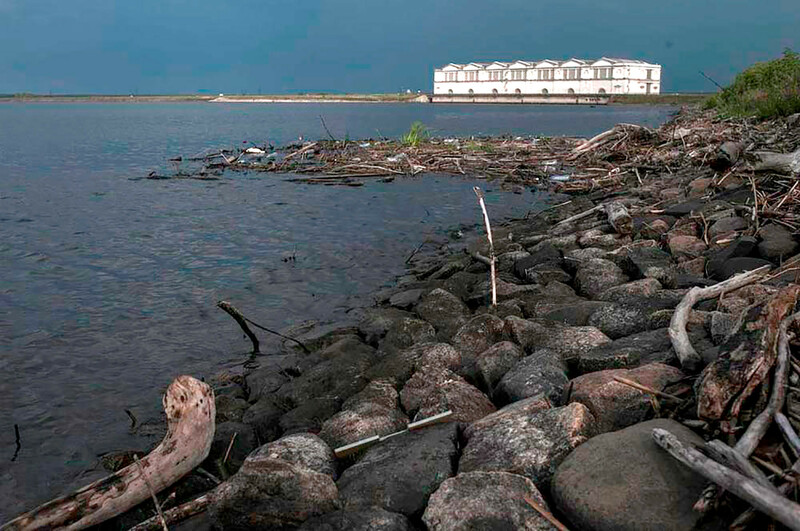 During the creation of the Rybinsk Reservoir the town was flooded and the population was evacuated shortly before. Sometimes, when the water level drops it’s possible to see the old houses. Some former locals return with their children and grandchildren to visit their old “small motherland” as they call it. The existence of Khalmer-Yu in the Republic of Komi also hinged on its coal mine. When it closed in the 1990s the place’s fate was sealed and it was deserted. However, Russia’s Air Force now uses the area for bombing practise and in 2005 a Tu-160 strategic bomber with Vladimir Putin onboard took out some buildings. 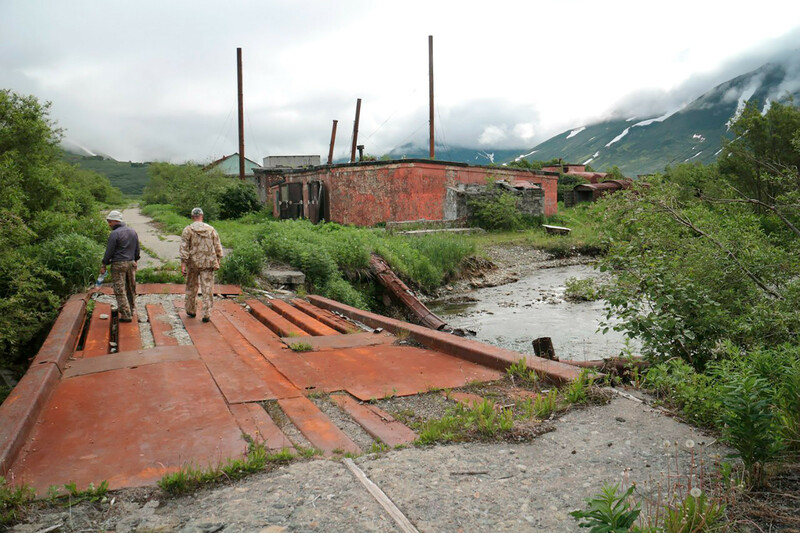 This settlement for sailors and members of their families was founded near the military submarine base on the Kamchatka Peninsula. When the submarines were redeployed, Finval was relegated to a ghost town. 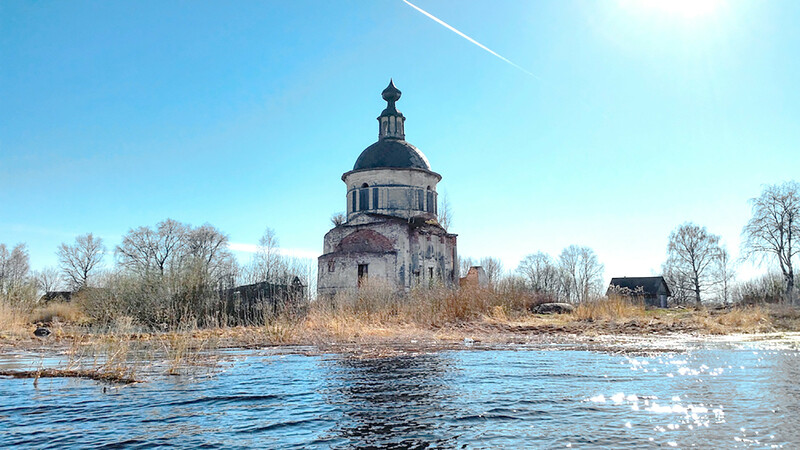 For many years Charonda on the shore of Lake Vozhe in the Russian North had been a prosperous town with a population of 14,000 in the 17th century. Over time, the trade roads slowly died, cutting off ties to the area. Today this settlement is only reachable by water. 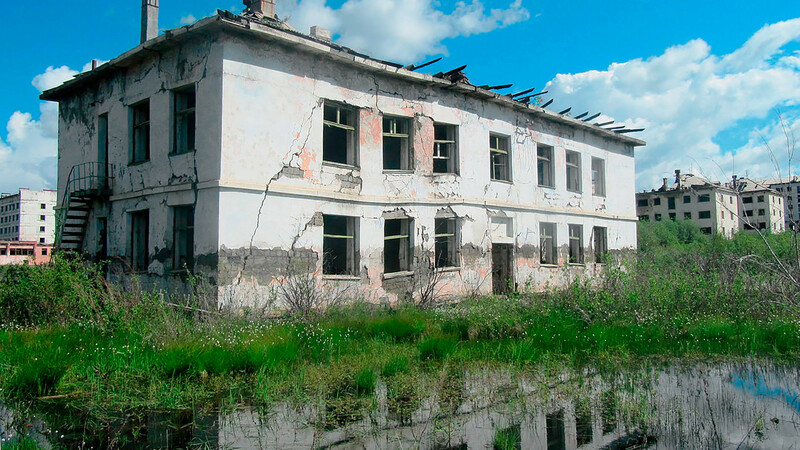 Did you know the Soviet government flooded old Russian towns and villages? Here you can find out why. Why did the Soviet government flood old Russian towns and villages?